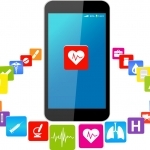 A survey commissioned by Accenture asked nearly 8,000 people about their use of health apps and wearables. 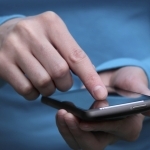 A new report gives a pretty dismal report card for hospital apps designed for patients. 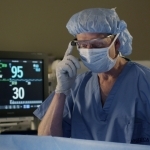 The Phillips Google Glass allows doctors to simultaneously monitor a patient’s vital signs while performing surgery.